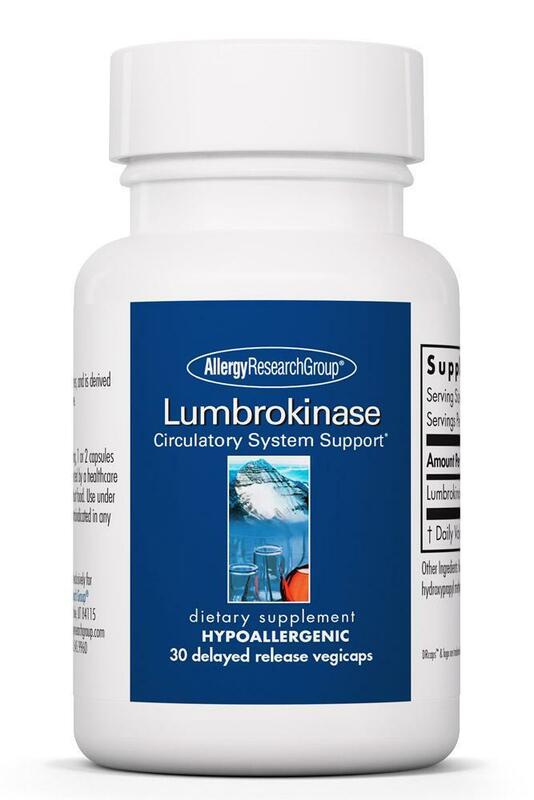 Lumbrokinase consists of a group of proteolytic enzymes, and is derived from the earthworm Lumbricus rubellus. Lumbrokinase has been extensively studied in Asia, and is recognized by the Ministry of Public Health in China. In acid-resistant, phthalate-free vegetarian capsules. Other ingredients: Rice dextrin, medium chain triglycerides, hydroxypropyl methylcellulose, water, gellan gum. Note: Recently we took steps to improve the delivery of our Lumbrokinase (as of May, 2016). The previous version’s ‘enteric-coated’ capsules utilized a phthalate-coating to create a form of acid-resistance. We now use acid resistant capsules that are FREE of phthalate and other coatings. Instead, gellan gum serves to buffer the enzymes as they pass through the stomach acid. 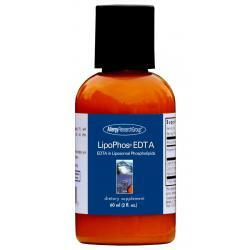 The potency of the enzymes and the bottle sizes have not changed. 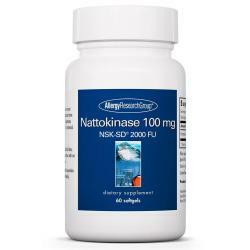 The lumbrokinase is slightly more concentrated, so each serving of 600,000 IU require 32 mg instead of 40 mg (by weight). The potency of the lumbrokinase (IU activity) is what matters, and is unchanged. With DRcaps™ Delayed Release capsules. DRCAPS and DRCAPS and Design are trademarks used under license. Suggested use: As a dietary supplement, 1 or 2 capsules in the morning, 1 or 2 capsules in the afternoon, and 2 capsules at bedtime, or as directed by a healthcare practitioner. Take with 8-10 oz of water, with or without food. Use under medical supervision if taking anticoagulant drugs. Contraindicated in any conditions associated with bleeding.